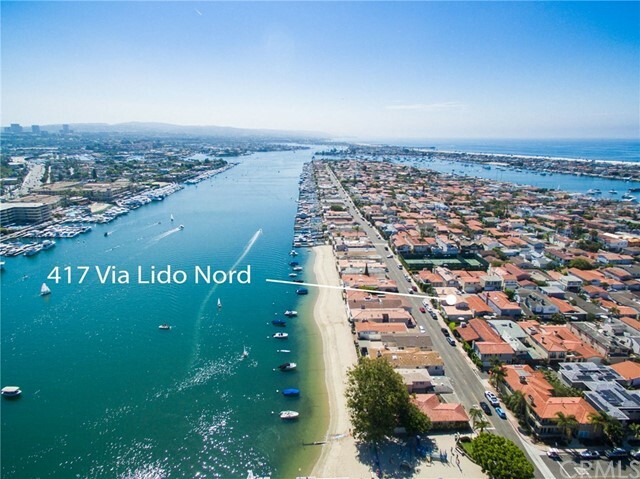 GREAT OPPORTUNITY TO LIVE THE LIDO LIFESTYLE. 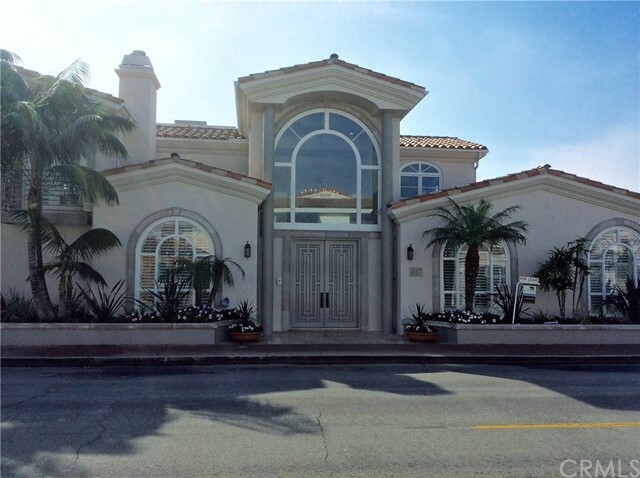 ACROSS THE WAY FROM ONE OF LIDO ISLAND BEACHES, THIS BEAUTIFUL MEDITERRANEAN STYLE HOME SITS ON AN OVERSIZED CORNER LOT, WITH APPROXIMATELY 3,000 SQUARE FEET OF LIVING SPACE AND THREE-CAR GARAGE. 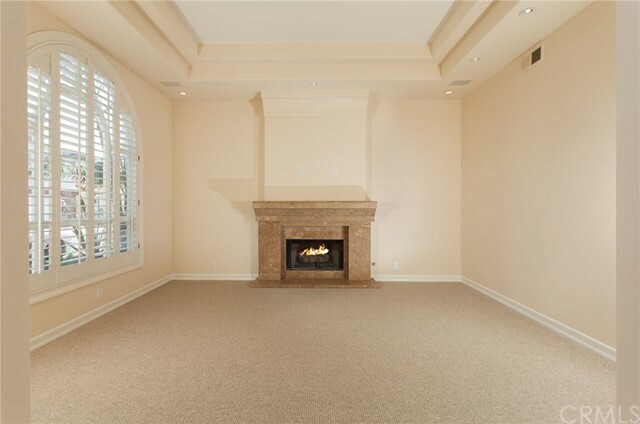 THE FIRST LEVEL HIGHLIGHTS A LIVING ROOM WITH FIREPLACE, A FORMAL DINING ROOM, A BEDROOM SUITE, A POWDER ROOM AND A MASSIVE FAMILY ROOM WITH A BREAKFAST AREA. 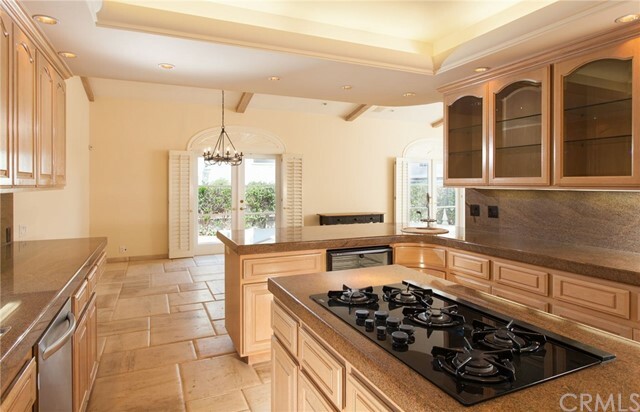 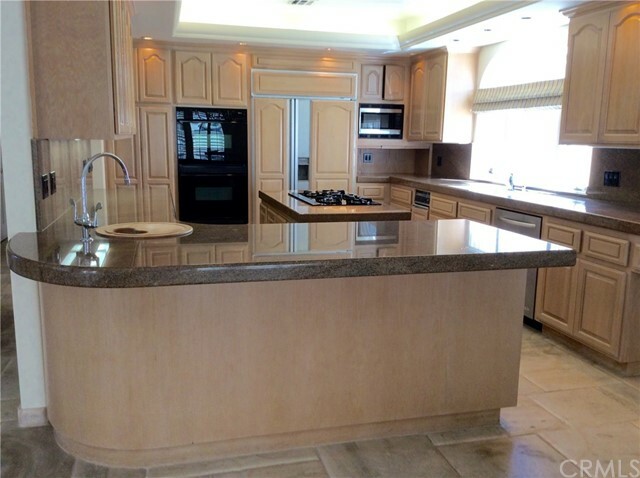 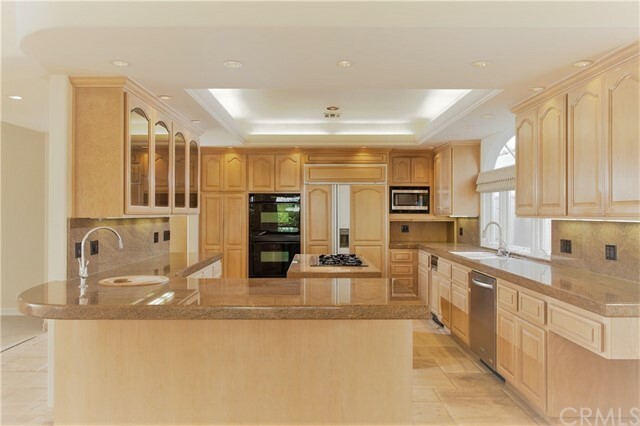 THE GOURMET KITCHEN INCLUDES AN ISLAND, TWO OVENS AND CUSTOM CABINETS. 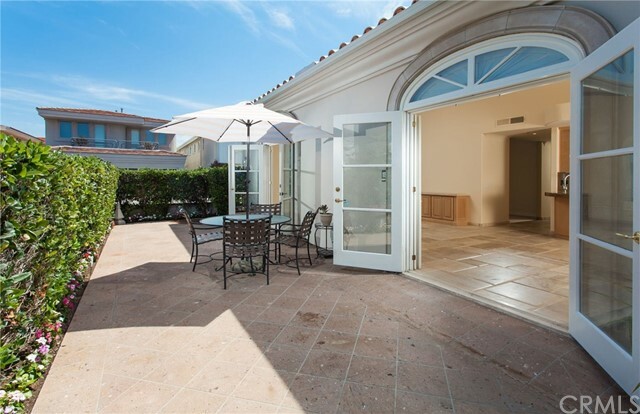 ADJACENT TO THE FAMILY AREA IS A RELAXING AND SPACIOUS TERRACE. 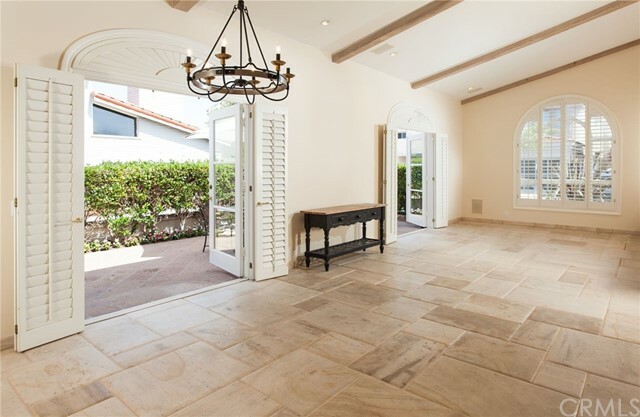 A GRAND STAIRCASE TAKES YOU TO THE SECOND LEVEL WHICH FEATURES A LUXURIOUS MASTER SUITE WITH FIREPLACE, TWO JULIET BALCONIES, AN ELEGANT BATHROOM WITH HIS AND HERS VANITIES AND A LARGE WALK-IN CLOSET WITH CUSTOM CABINETRY. 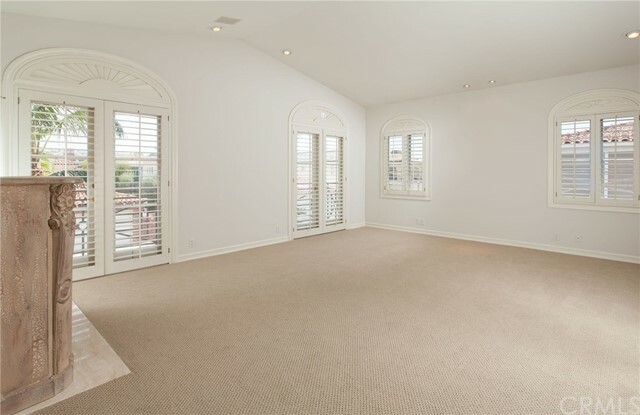 THERE ARE TWO ADDITIONAL BEDROOMS AND BATHROOM TO COMPLETE THIS LEVEL. 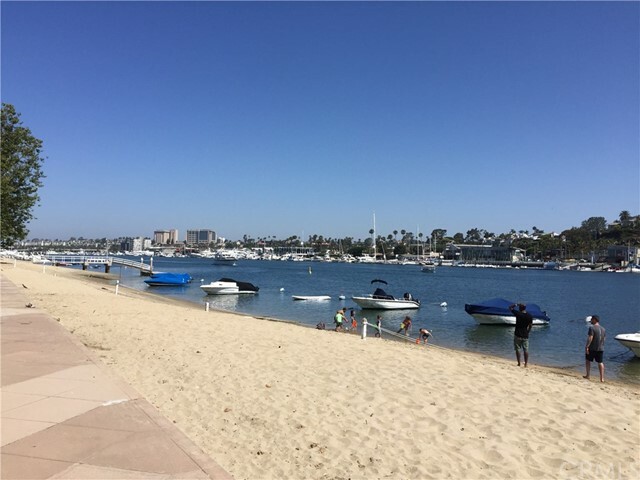 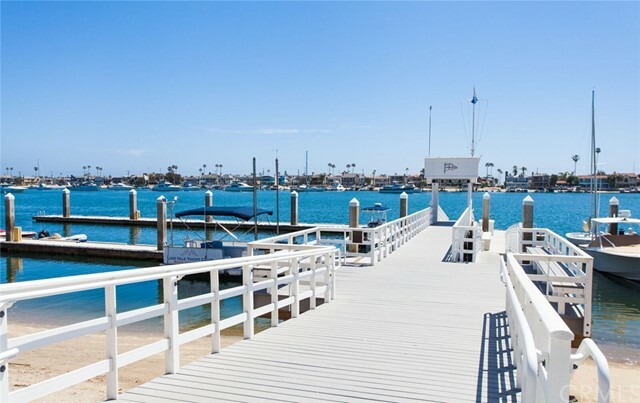 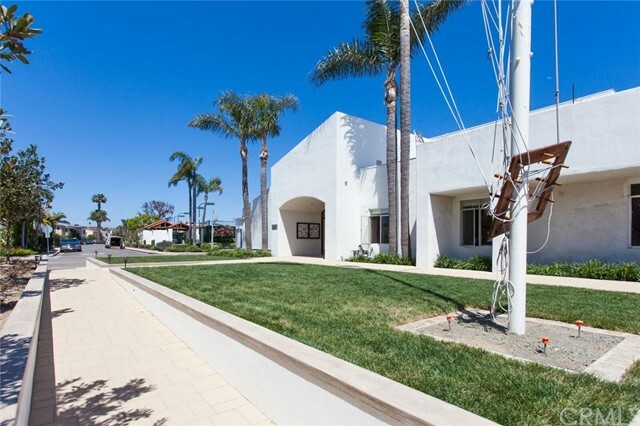 LIDO ISLAND IS ONE OF NEWPORT BEACH MOST DESIRABLE COMMUNITIES WITH PRIVATE BEACHES, TENNIS COURTS, CHILDREN'S PLAYGROUNDS, CLUB HOUSE, MARINA AND AN ABUNDANCE OF SPECIAL EVENTS AND ACTIVITIES FOR EVERY MEMBER OF THE FAMILY. 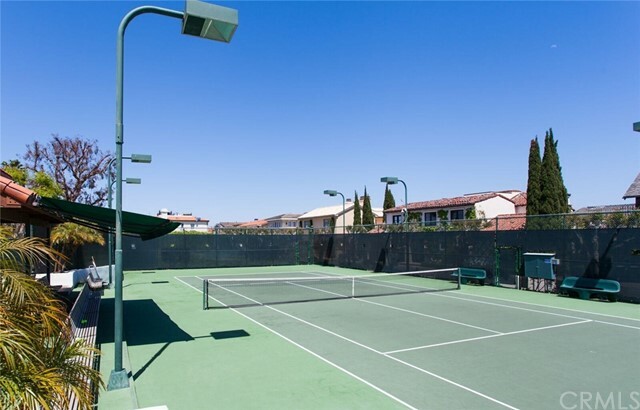 CLOSE BY YOU WILL FIND SHOPS, FINE RESTAURANTS, THEATER AND THE LIDO MARINA VILLAGE.